Raising children can be expensive, and many families struggle to make it work each and every day. 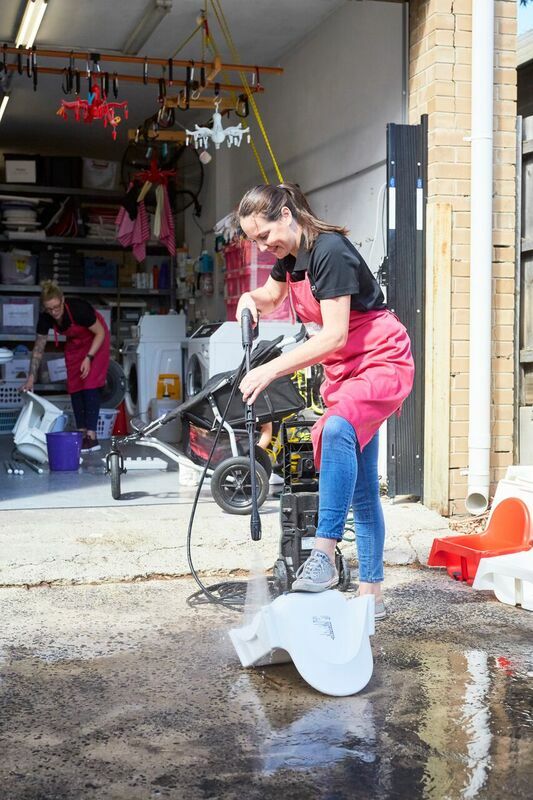 Belinda, Centre Director of Petit Early Learning Journey Forest Hill, understands this not only as someone who runs a child care centre, but also as a mother of two young children. 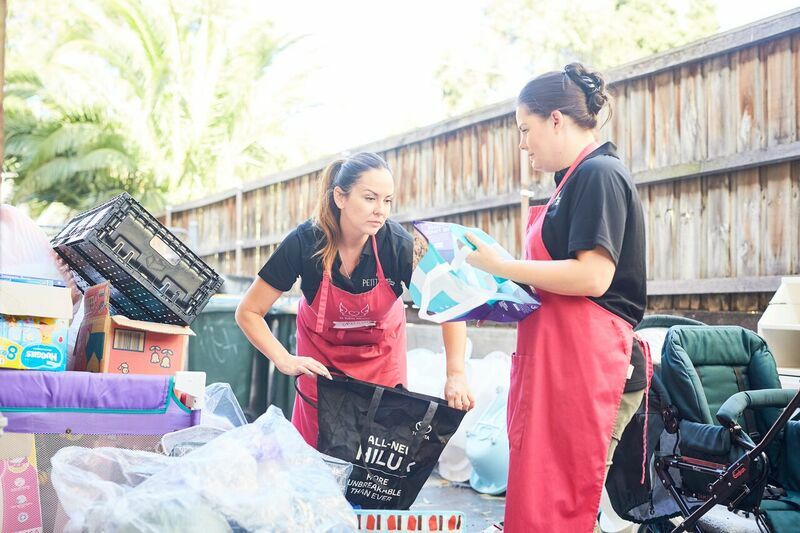 When she learned about St Kilda Mums and their mission of reusing and recycling much-loved babies’ and children’s gear to help families in need, she decided to encourage families and educators at the Victorian Petit Early Learning Journey centres to donate these items. 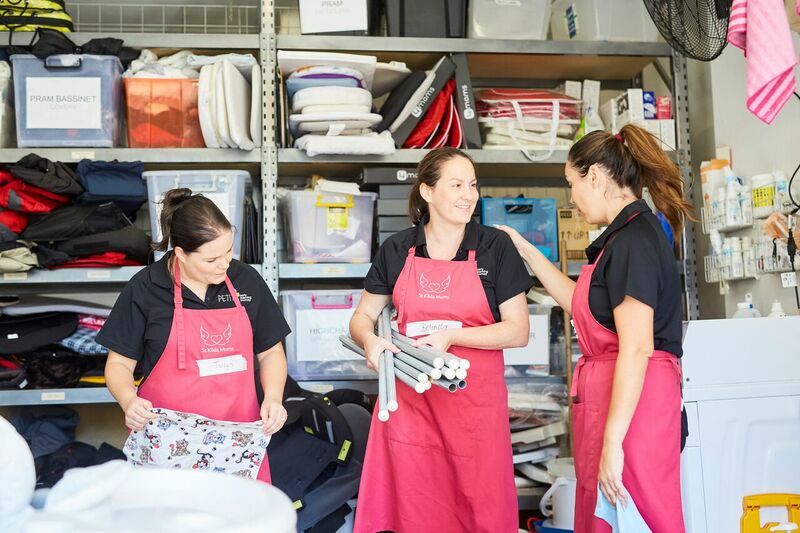 A team of educators from each centre, brought the donations to the St Kilda Mums warehouse and spent an entire day volunteering. Giving back to the community feels good, and Belinda especially appreciates the charity helps out children just like the ones who attend the Petit Centres. 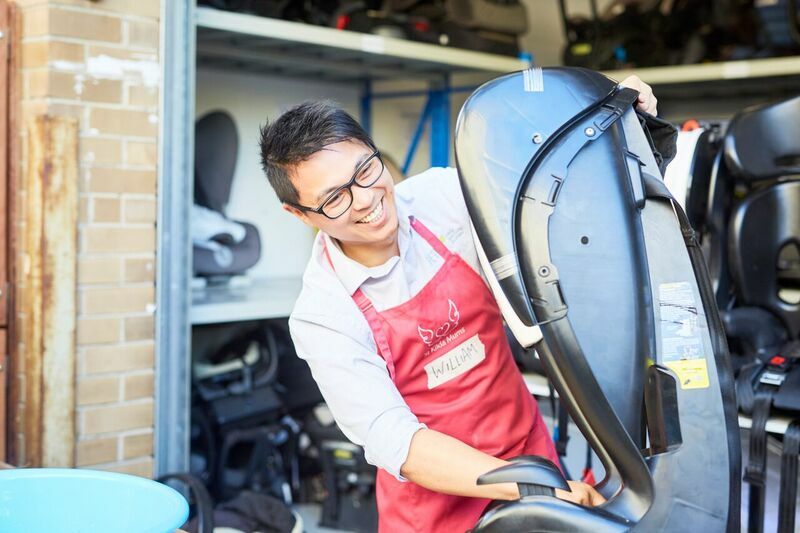 Over a two-week span, the centres collected everything from bassinets to car seats to clothing, adding up to two carloads of donations. Serving families since 2009, St Kilda Mums began after five mums were at St Kilda Maternal and Child Health Centre, where they happened to see donated baby goods piled up in a photocopying room. St Kilda Mums was an excellent match for families and educators at Petit ELJ to support their local community. Families from Petit ELJ Forest Hill are encouraged to partner with St Kilda Mums on giving another mother a beautiful gift this Mother’s Day. The idea is to think of what a woman might need in her toiletries bag. Pick up a pretty toiletry bag, fill it with items and finish by including a note to the other mum to show your support. Belinda hopes that families will donate and put together packages. “These packs will be sent out around Mother’s Day to a woman who might have been living in refuge; her house might of burnt down or she might be homeless to make her feel special,” Belinda says. Feel good about a centre that believes charity is important? If families would like to hear about a centre that will teach children, and remind families, about the importance of giving back to the community, then make a point to visit with Belinda, who has been with the Forest Hill Petit centre since it opened in September 2016. Give her a call at 03 8609 2340 or email her to book a tour.